A fast and reliable player for CDXL files. Uses planar to chunky routines written in PPC assembler for speed. 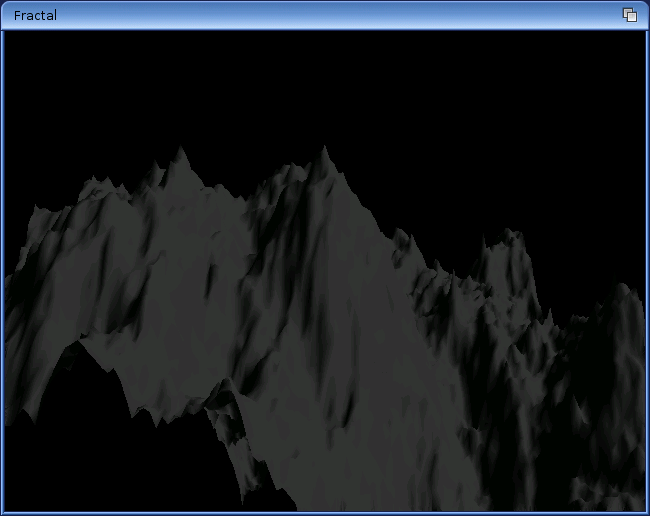 Output scaling is done using the graphics card's GPU with optional bilinear filtering. There is also a simpler, more portable version of CDXLPlay called CDXLPlay-SDL which uses SDL/OpenGL and should compile on any OS or platform that has a port of SDL available. Currently supported operating systems are Windows and AROS (x86).